Loves looking at different ways to save money by using everyday products. We all wants our shoes to keep their shape. If you don't store your shoes in the box you got them in or you don't put them in a shoe stand, then they will lose their shape fast. While this homemade shoe tree isn't pretty, it does do the job. A normal shoe tree is a simple device made from wood that helps the shoe to keep its shape. Wooden shoe trees are expensive to buy. If you have a favourite pair of shoes you love, then you will not want them to loose their shape. I came up with this weird way to keep my shoes from loosing their shape. Bonus is that it actually works. 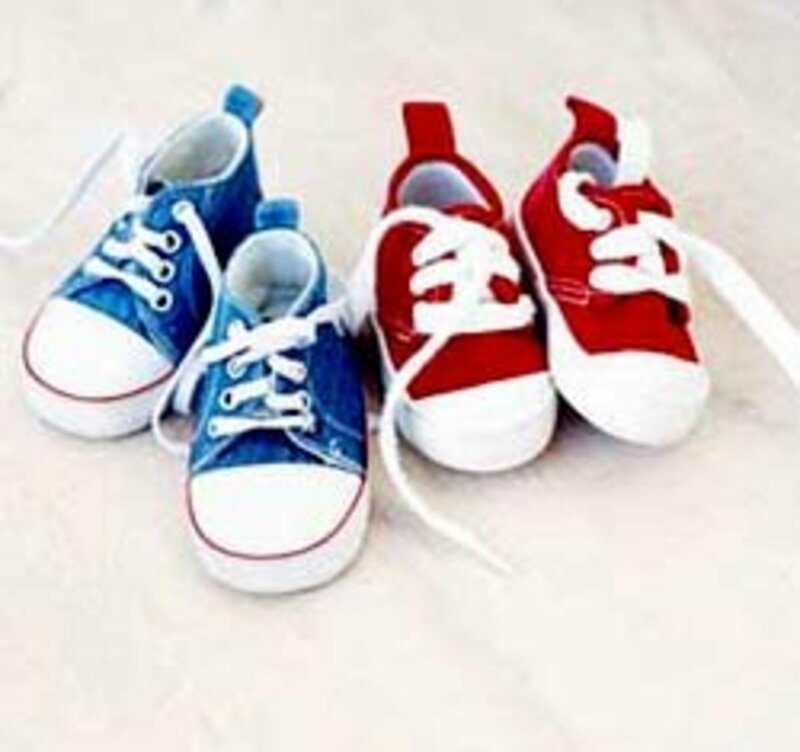 Over time if you do not store your shoes properly they can become squashed and flat. If you have shoes made from soft leather, then they can become wrinkled and flat. Using something to help them keep their shape stops them from becoming flat. Most of us are lazy and end up storing our shoes in larges boxes and pile them all up on top of each other. This is fine for sneakers or summer sandals, but if you have really expensive shoes, you really do need to look after them so that they will continue to look better for longer. This is why you need some kind of device. 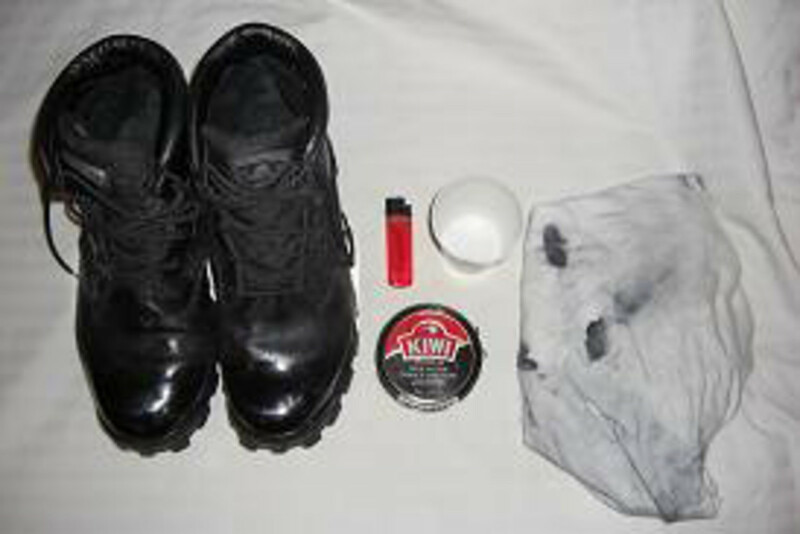 To keep your shoes looking better for longer, you really need to start looking after them from day one. If you only wear your shoes on special occasions, then putting something inside the shoes to help them keep their shape is vital. Commercial shoe trees are expensive to buy and you cannot buy a set for every pair of heels, loafers and flat shoes that you own. So you need to look at using an alternative methods to help you keep the shape of your shoes. 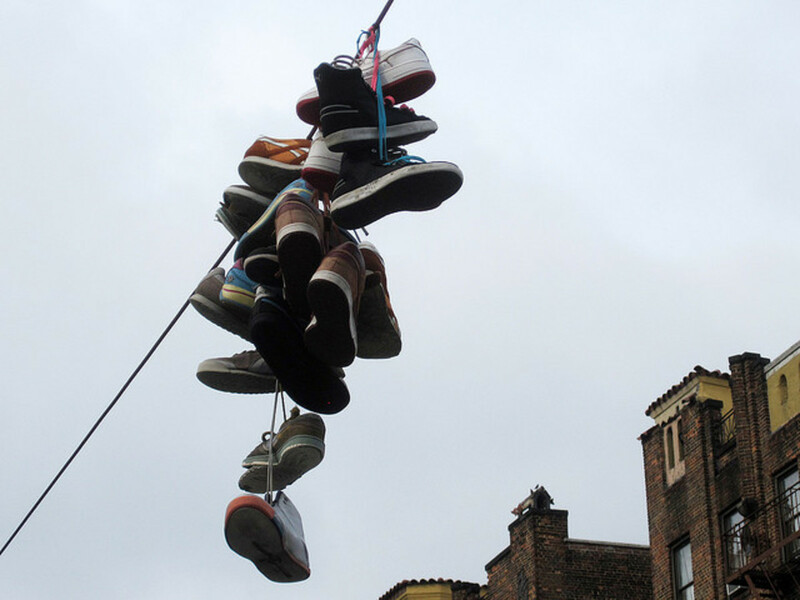 There is a simple way to create a shoe tree. It might not look fancy or artistic but it will still be as effective in doing the job as a commercial shoe tree. 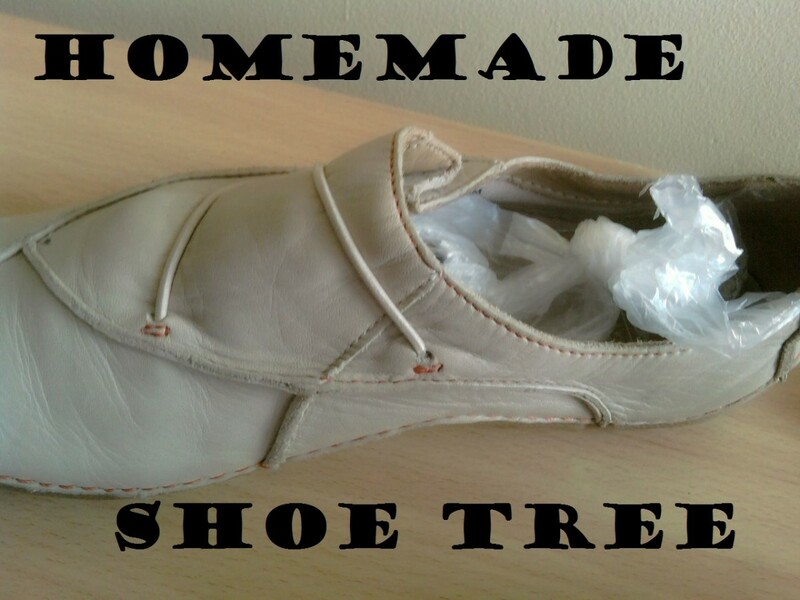 Making a homemade shoe tree is not as hard as one might expect. All you need is old newspapers or some other type of paper and some plastic bags. Freezer bags that have a tie handle on them are good, as you can manipulate the shape of them easily. Most grocery stores will have these types of bags in the household section aisle. I would get clear ones as the colored ones might over time stain your shoes. Next get as much newspaper as you can. The idea is that we will twist up the newspaper and shape it into the snap of the shoe. Firstly you need to gather a few sheets of newspapers. Twist the first sheet into a spiral. Next wrap another sheet around this sheet, and keep doing this till you have something resembling the inside of the shoe shape. 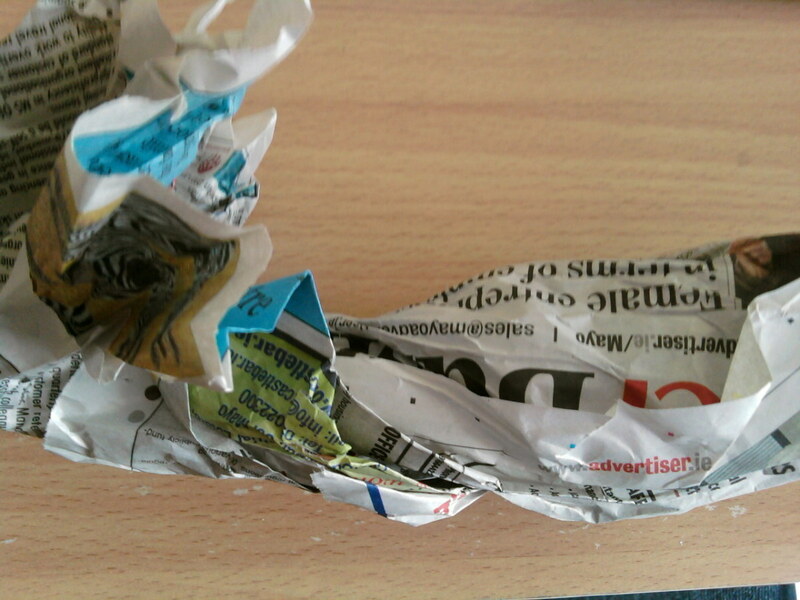 Continue to keep twisting and compressing the newspaper sheets very tightly together to ensure that they are very firm. Once you have a few sheets tightly wrapped around each other, insert them into the shoe to see if it is the right size. If it is too small keep wrapping more sheets to the cylinder to make it thicker. If it is too big, try to compress it a bit more tighter, so it's fits in the shoe. Once it is the right size for the shoe, you need to make another one to fit into the other shoe. Would you make you own crafts? 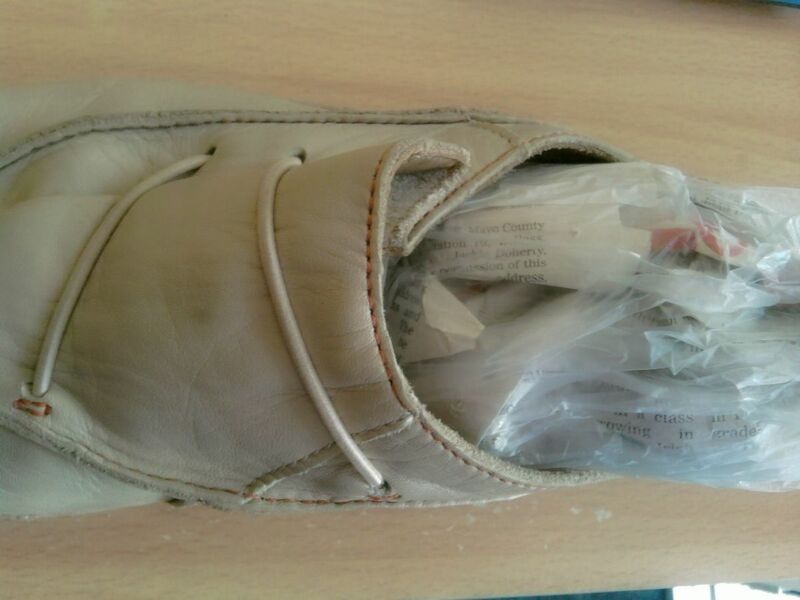 Putting your newspaper into the bag will later stop the ink from spreading into the inside of your shoe, this is particular important if you have bright coloured shoes. Also the bags allows the shape of the newspaper to be kept as tight as possible and as secure as possible to ensure that it keeps its shape. Every now and again you might need to reassemble the newspaper if the shoe tree starts to lose its shape. When you have your pair of shoe trees made, you then place each one into a freezer bag. Try to ensure that no air is left in either of the bags. 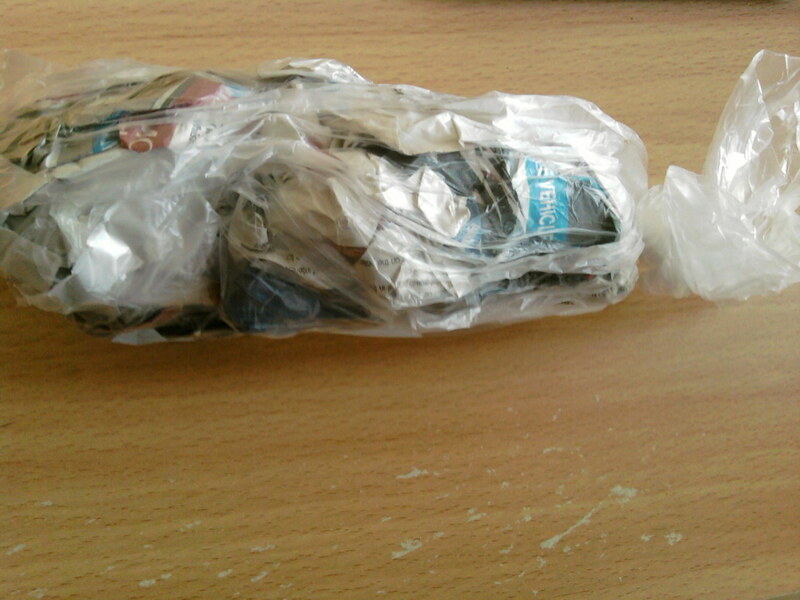 Finally, tie the end of the bag to keep the newspaper in place and to stop air getting in. Also the freezer bag stops the paper from staining the inside of your shoes once you have placed the shoe trees inside your shoes. You will find that small to medium size freezer bags will be sufficient. Freezer bags can help to keep the paper from losing its shape. If you have large boots then you might need to use a medium or large freezer bags, but for most shoes, small freezer bags will do. Ziploc bags are no good for this project, as you cannot easily tie the end of them into a knot. The cost of making these shoes trees are cheap. Many of us already have the material in our cupboards and you don't need to go out and purchase them. Freezer bags are not very expensive to purchase and you can get them in the grocery store and in many discount stores. Making these shoe trees is as very simple. You do not need a lot of time or materials. You can have them made in minutes. They don't look very attractive. They do not last indefinitely. Sometime in the future you might need to remake them if the paper starts to lose its shape.